It is a small device through which you can enjoy the stuff available on iTunes, Hulu Plus, Netflix, Youtube and favorite sports leagues on the big TV screens. A huge collection of movies, TV shows, games and music are now can be watched with this device. To get your Apple TV Jailbreak the following instructions have to be followed accordingly. You also need a USB to make it happen. 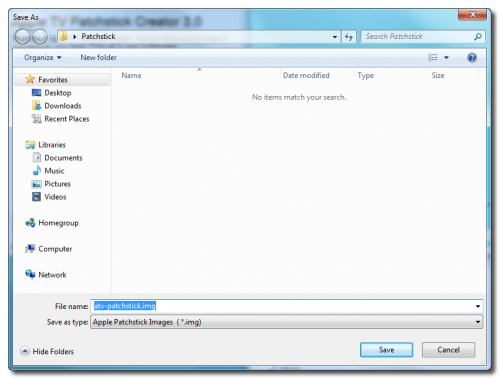 To start this activity creates a folder on the Desktop with the name of Patchstick. Then by the following link download atv-win. Save it in the folder you just have created. Make a double click to open atv-win-3.0. 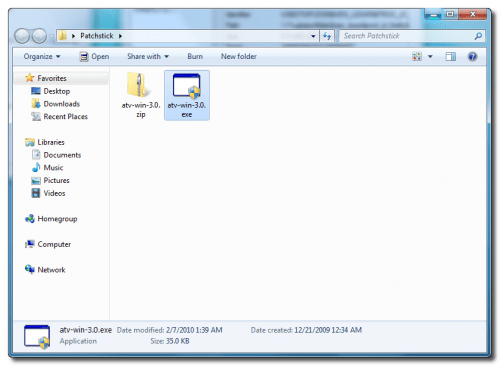 zip file and put the atv-win executable into that folder. Make a double click on atv-win-3.0.exe to launch this application. Select the latest version of firmware OS 3.0.1 and select SSH from the check boxes below. Click on Create Patchstick button to carry on with the process. 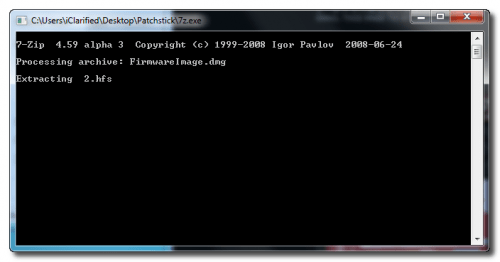 Now you will be asked to save an image file to a location. 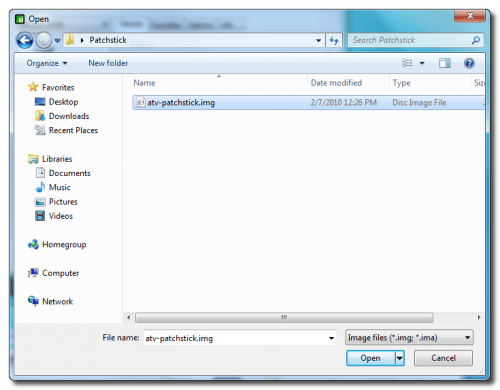 Save it in the folder you have created in the first step and give it name atv-pachstick.img. The newest Apple TV firmware will be downloaded by atv-win to build the image file. You will be informed that patchstick image has been created successfully. Click on the OK button to continue with it. 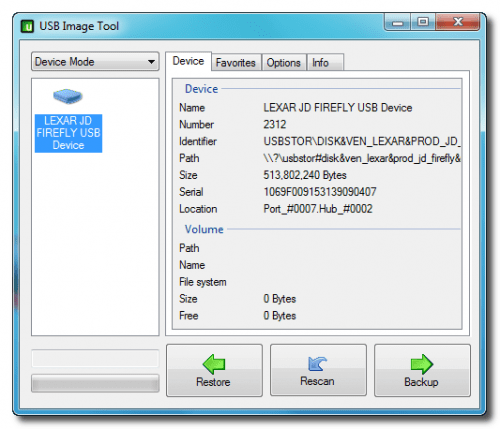 Select you USB device from the left and click on ‘Restore’ button at the bottom. Select atv-Patchstick.img file you have created from Patchstick folder. Click on ‘Yes’ button when asked “do you want to restore image”. 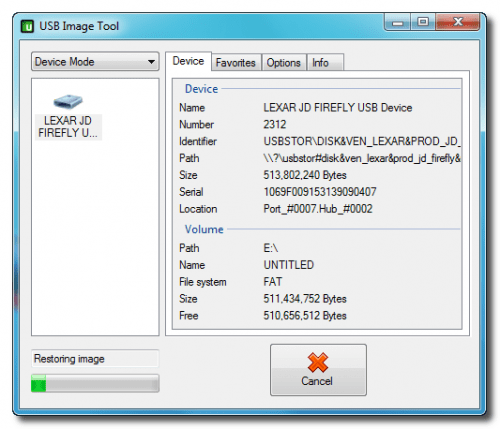 This action would remove all other data present on the USB. 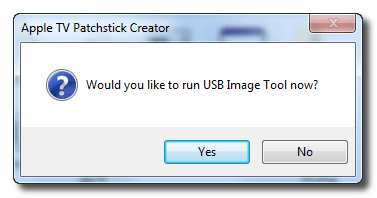 USB Image Tool would now create your patchstick using the image file generated earlier. When the restore process gets complete disconnects the USB and connects it with Apple TV. After connecting USB to the Apple TV holds down Menu and – buttons on the remote until it starts to reboot. Patchstick would now perform its job and install SSH on your Apple TV. 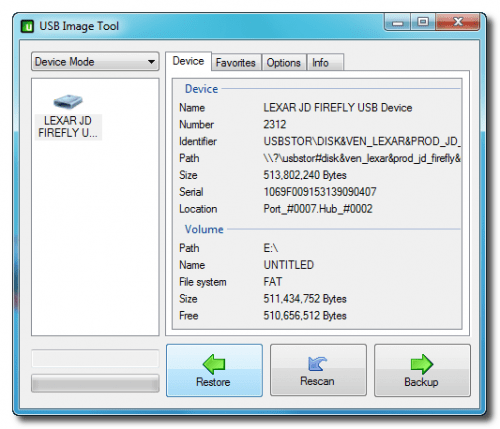 When it gets complete remove the USB and unplugs the device. Plug it in again to reboot. Now you can enjoy your Apple TV more than before. Via SSH access your Apple TV to perform functions and hacks. The username for the Apple TV is now frontrow and password is also frontrow. This entry was posted in Apple TV, Jailbreak, Patchstick and tagged Apple TV, Jailbreak, Patchstick by Admin. Bookmark the permalink.